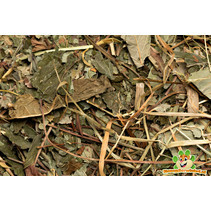 The Nagertraum Dandelion Leaves are of the highest quality. 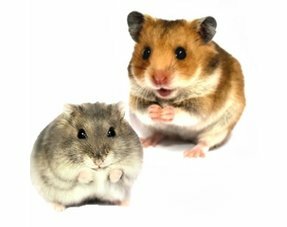 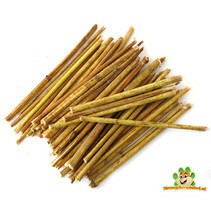 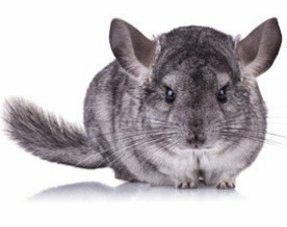 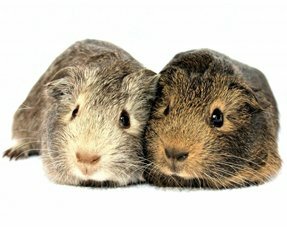 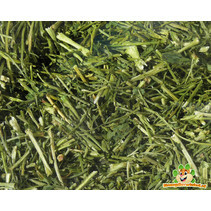 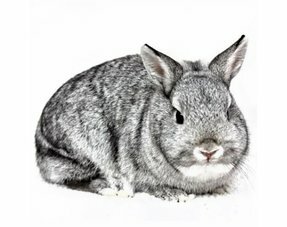 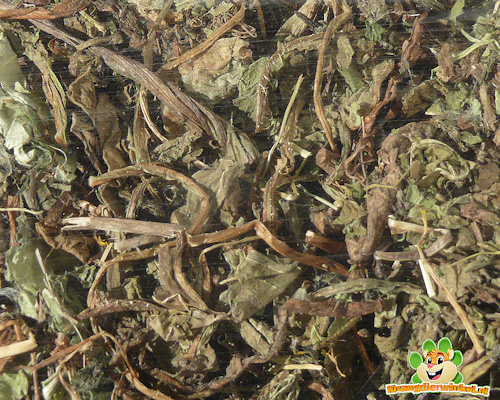 Dried carefully so that your rodent can enjoy the best quality Dandelion Leaves. 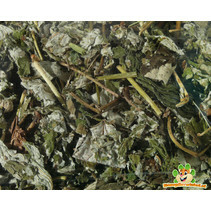 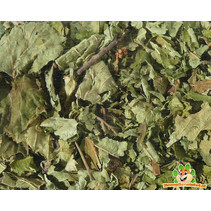 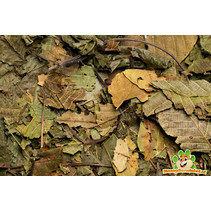 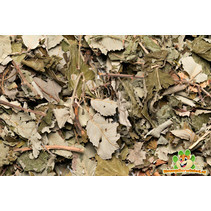 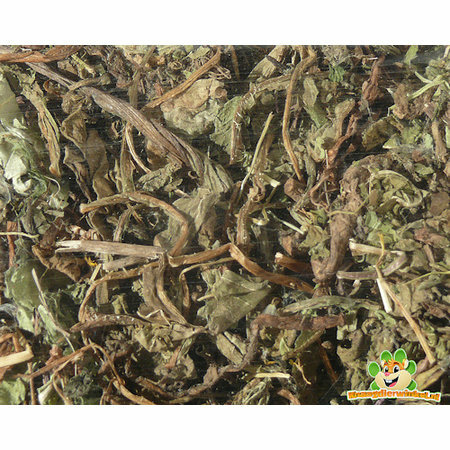 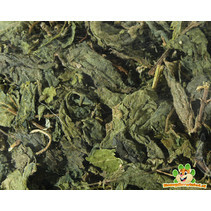 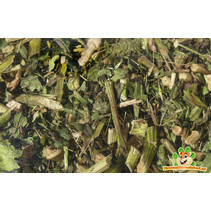 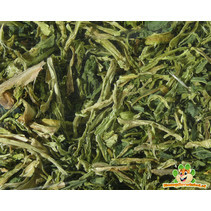 Aromatic natural dandelion leaves with natural vitamins and minerals. 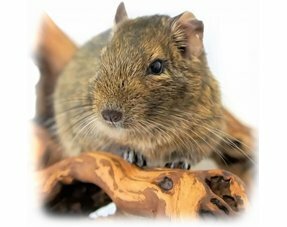 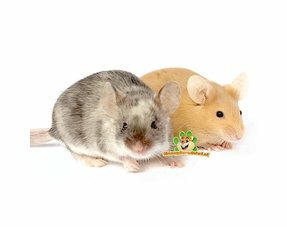 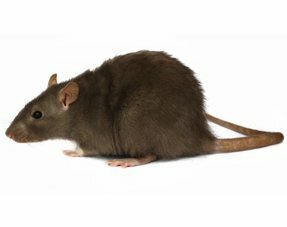 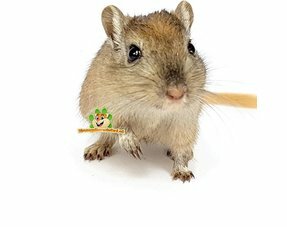 A tasty and healthy treat for your rodent!